Join other like-minded youth at our Entrepreneur Hub in Aitkenvale. Learning, Growing, Creating. 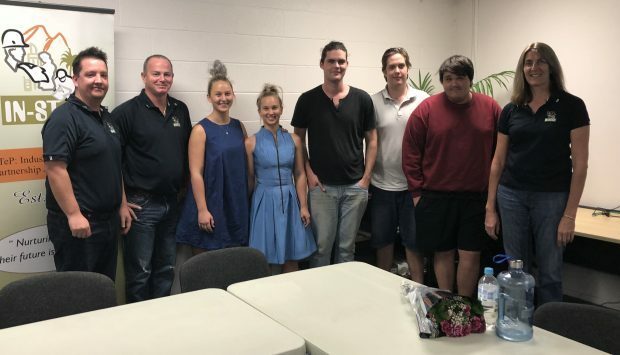 To create a supportive, collaborative, informative hub for 40 un-employed young people in Townsville aged 15-24 years to come where they can dream big, meet their own individual goals and create their own job. Listen to other entrepreneurs and business owners talk about their businesses, their lessons learned, highs and lows and ask the questions you need answered. Complete a Certificate III in Micro Business Operations with a local Registered Training Organisation. Learn entrepreneurial soft skills that will assist you in running a business and help you to identify other people that will fit with you and your vision. Explore YOUR business idea. Research, test and talk, talk, talk, is this idea going to help people? Will you be solving someone’s problem? We understand that you may be thinking… ‘but it is just a small idea’…. We say ‘no worries from small things big things can come, just start’. You may take your small idea and re-design it another 3 times before you are happy with where you want to take it. This is the Entrepreneurial way. Or, you may decide being your own boss is not for you and leave the program, this is also ok. Attend networking events with your fellow program participants and meet local people that just might be your new best contact, practice your public speaking and take part in our program project. At our Aitkenvale Hub you will have free access to office space, a meeting room and a full workshop with tools providing you an environment to do what needs to be done. Work through your business plan and create your own job through self-employment. There is no pressure to be ready at the end of the program to launch, we can help you find further training options or other networks that can support you on your journey. The program is open to all young people aged 15-24 years that are not in current full-time employment. To complete the Cert III in Micro Business Operations there are no prerequisite units. It is however expected that participants are able to display sufficient English language, literacy, and numeracy skills at a year 10 level or equivalent. Basic computer skills are required for this qualification. The program co-ordinator is Angela and she will work with you through the program as well as coordinating your training, guest speakers and networking events. Angela has small business experience in the Townsville region and currently still owns two small businesses. 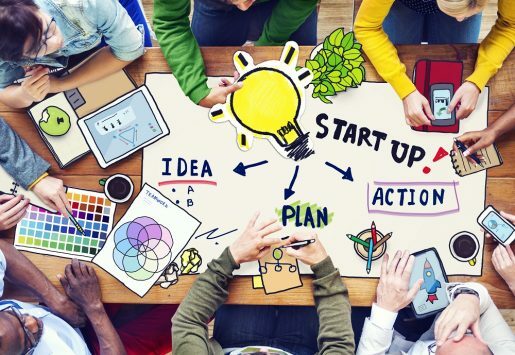 The Entrepreneurs of the Future Program is a Queensland Government fully funded program.